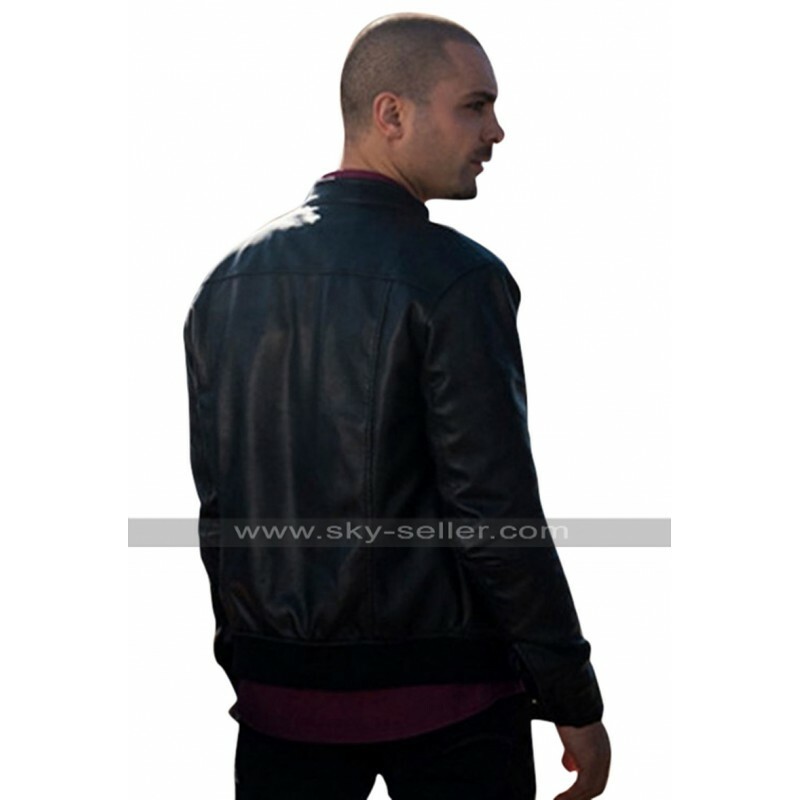 The most important thing about attires is their quality and their appearance and here at Sky Seller, you get both the things in reasonable price. 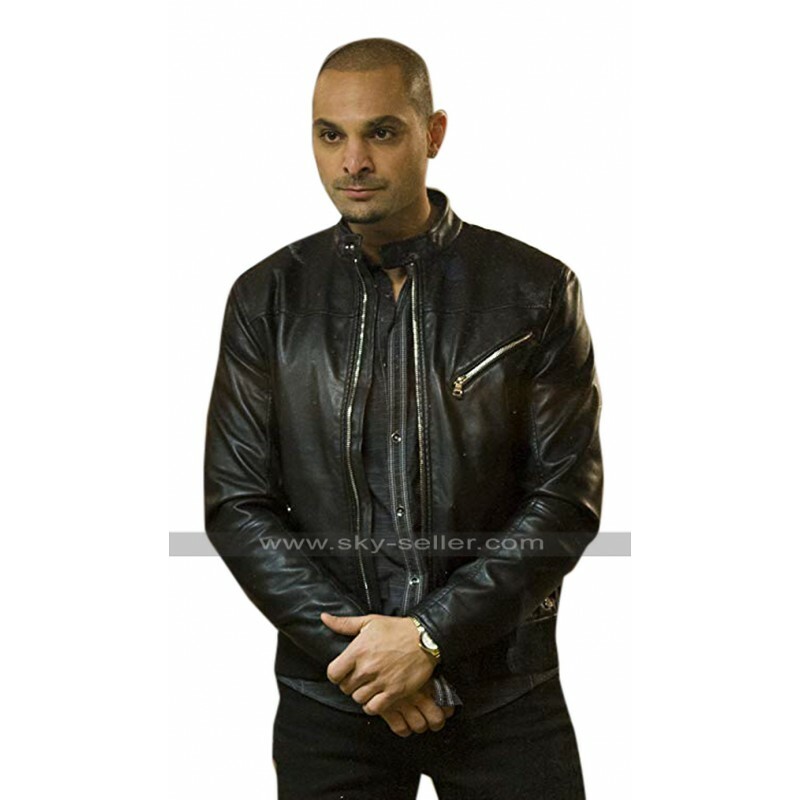 We manufacture products using high-quality materials and hence our products are durable and you can easily carry them to hangouts and even formal dinners because they are simple but classy at the same time. 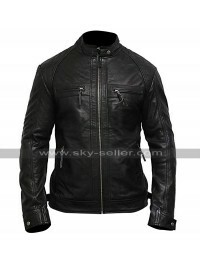 This latest style Celebrity Jacket is what you all need to add to your wardrobes. 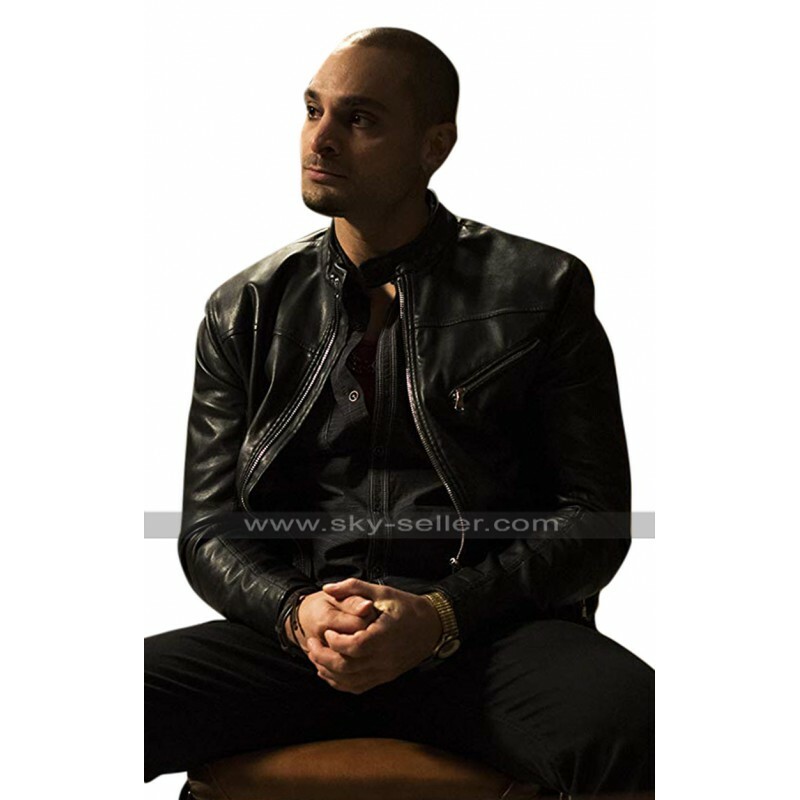 Nacho Varga Better Call Saul Jacket comes in a high-quality leather material with a choice of genuine and faux leather to choose from. 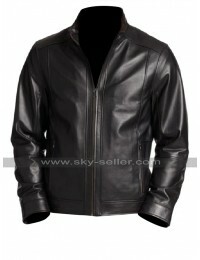 In fact, if you go for faux leather the price would cut down too making it further reasonable. 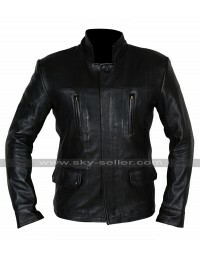 It comes in black color with shiny outer surface and a simple design with a pocket on chest. 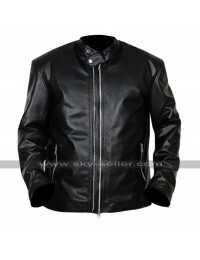 Front closure is secured with a zipper and round neck and slim fit cut. 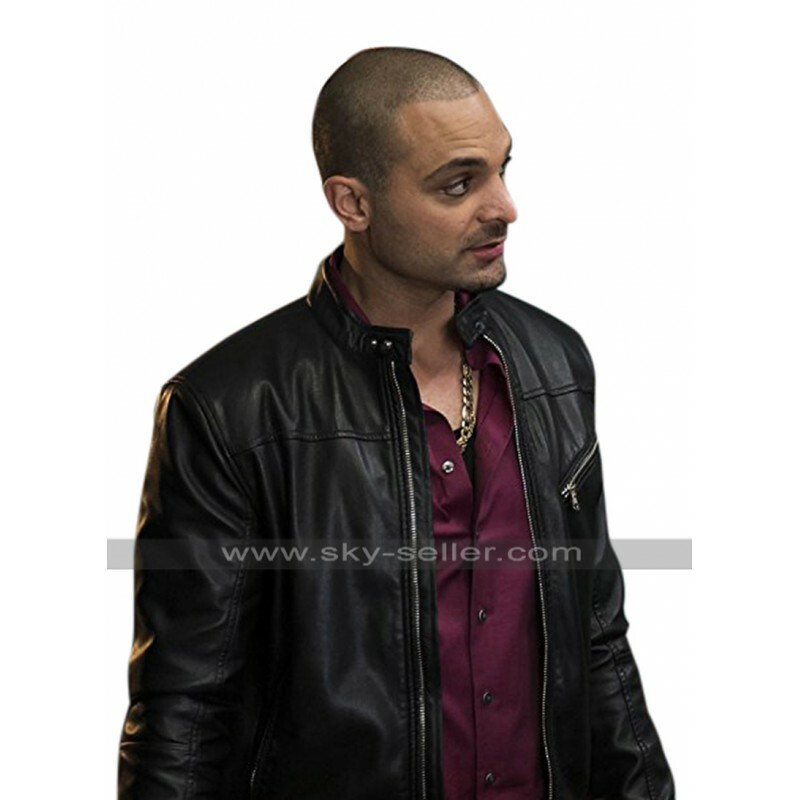 This Better Call Saul Jacket will make anyone look ten times more attractive because of its appearance.